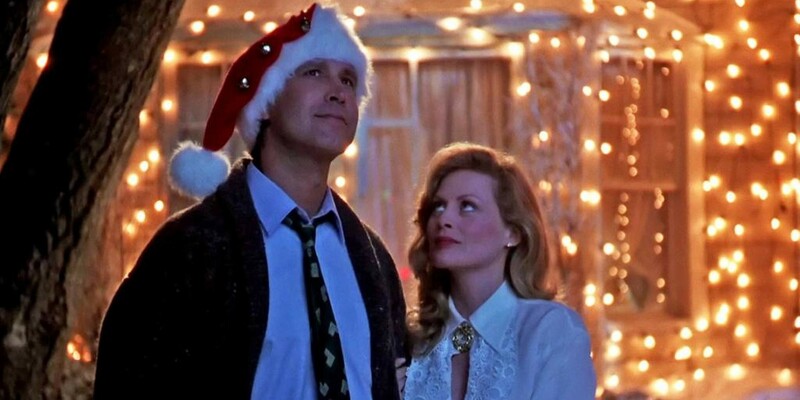 Our Suds & Cinema screening of the 1989 holiday favorite has become an annual tradition, and it sells out pretty much every year. Since the spirit of the season has possessed us, we're showing the film twice this year — once at 6 pm, and again at 9 pm. Rainier will be pouring pints and handing out swag, and they'll also have a Rainier-brand Arbor snowboard and YETI cooler that you can enter to win. And if you have a particularly ugly Christmas sweater in the back of your closet, it might be in your best interest to dig it out: That knitted monstrosity could get you a $100 Visa gift card, courtesy of Horizon Credit Union. They'll also be handing out free popcorn while supplies last. Tickets for the Dec. 20 screenings go on sale through the Garland's box office tomorrow, Dec. 1 — we recommend getting them early, because they'll go fast. See more information at our event page.